Providing retirement, health and related financial programs and benefits to more than 1.6 million public employees, retirees and their families and more than 3,000 public employers. 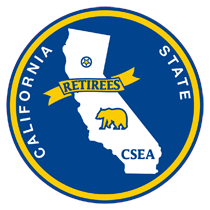 From 1932 to 2005 CSEA was the largest organization of state employees. Today, CSEA is a federation of four affiliated organizations, including CSUEU. CSEA has an active Member Benefits program providing discounts on a wide variety of products--from movie and theme park tickets to home, auto, life, and health insurance--available exclusively to affiliate members. Local 1000 educates, organizes, and mobilizes members in the workplace, political arena, and the union itself to improve the living standards and rights of members, their families, and other working people. Helping all retired state employees who have contributed to their 401k & 457 Deferred Compensation Plan, and have ongoing questions. Senior Citizens' Resources. Find government resources for seniors on money, housing, health, consumer protection, and more. 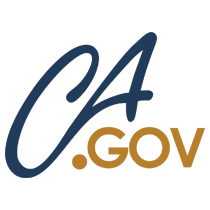 Also a CSEA affiliate, ACSS is the largest and most experienced organization representing the state's managers, supervisors, and exempt and confidential employees. CSUEU is also an affiliate of CSEA. The purpose of CSUEU is to maintain the highest possible quality of life of all union members and their families by negotiating a strong living wage, augmented by employer and union benefits.